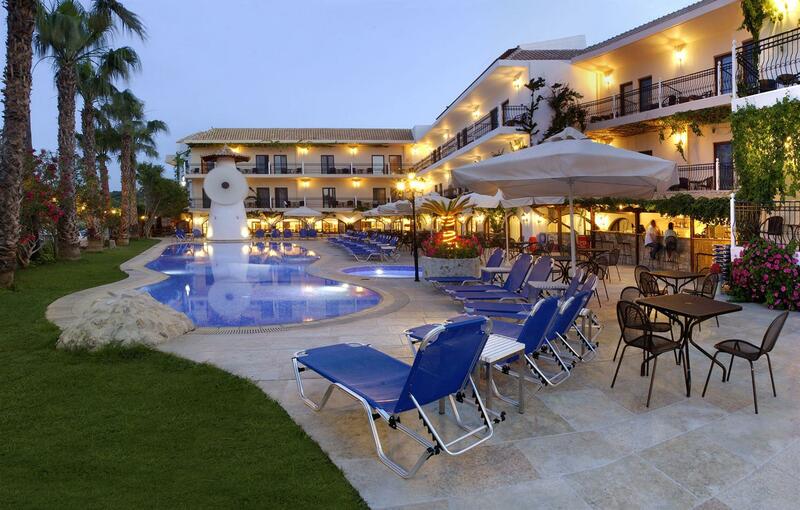 The Almyrida Beach Hotel offers exceptional service around the clock with attention to detail. As a guest, you’ll be spoilt for choice: you can take a swim on the beach or in either of the four swimming pools, the outdoor pool in the Almyrida Beach hotel the pool in the Almyrida Residence Hotel, the Infinity pool in the Roof Garden Thea of the Almyrida Residence and the pool by the beach in the Almyrida Studios Hotel. All guests have access to every facility of every hotel in the Almyrida Resort. 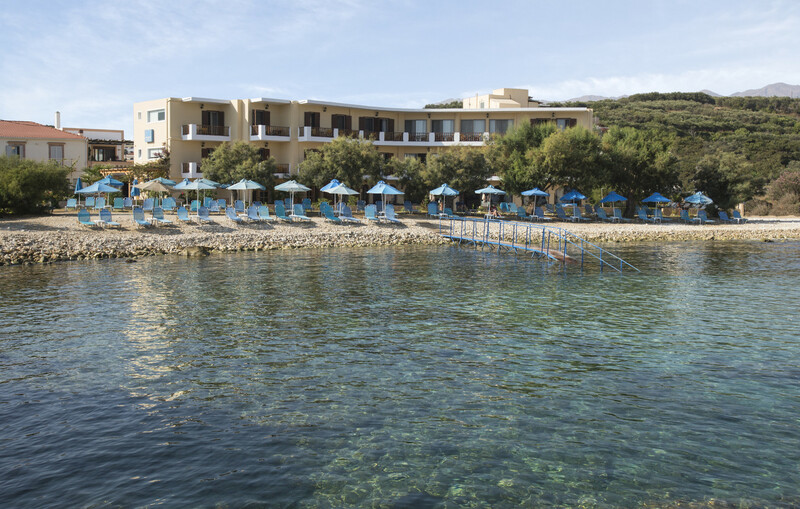 Almyrida Studios have an unrivalled beach front setting in the natural cove of Almyrida village, opposite Karga island. As a guest, you’ll be spoilt for choice: you can take a swim in the sea or in the swimming pool by the beach with a beautiful view to the island of Karga. 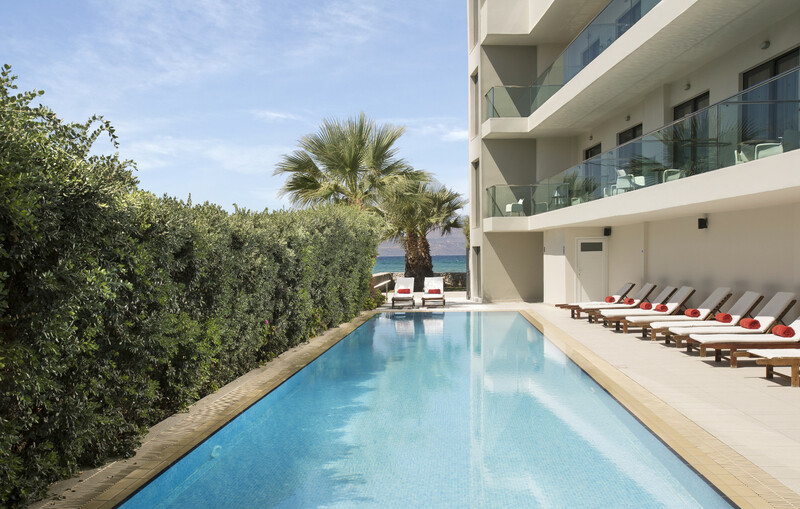 All guests of Almyrida Studios have access to the Almyrida Beach and Almyrida Residence hotel facilities, including the pools, the spa and bars. For the ultimate pampering experience, you can try a massage. If you want to have a taste of the renowned Mediterranean cuisine, visit the snack bar or the restaurant where you can try our Cretan specialties and sample one of the excellent wines from our extensive wine list. After dinner you can enjoy a cocktail or a night cap at the indoor or outdoor bars, where you can admire the stunning sea view. Leave your worries behind, have the holiday of your life!